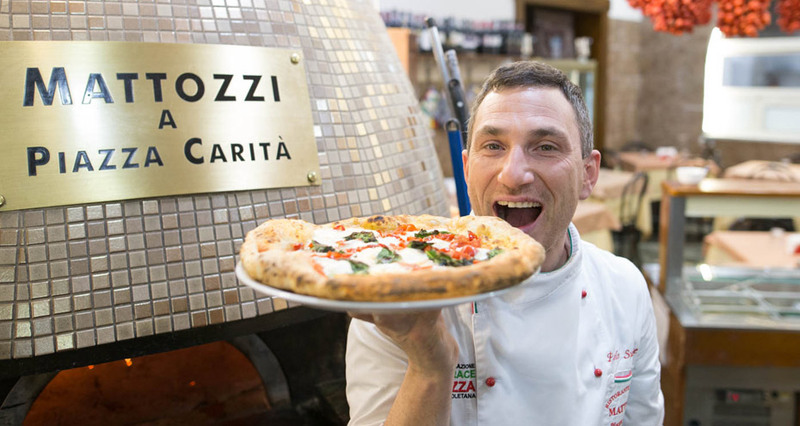 In Naples, capital of the Pizza, the Centenary Pizzerias unite in an association , to continue their mission to protect of the ancient product, so famous and widespread all over the world. 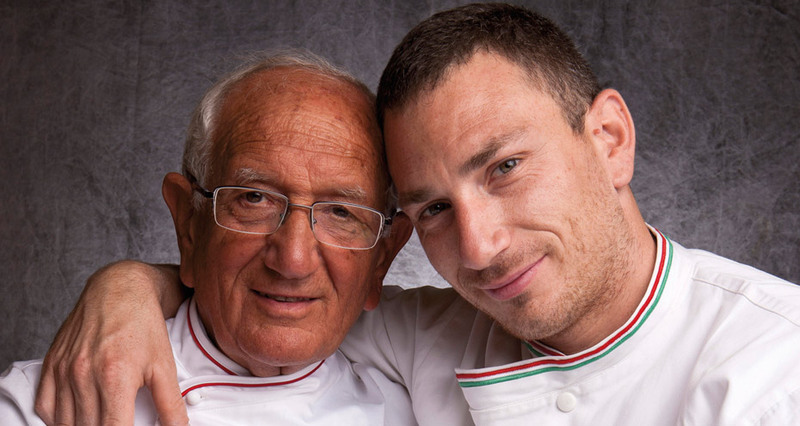 Raffaele Surace is the co-founder of the AVPN which started in 1984 and since then he has been the vice president and Mattozzi Restaurant Pizzeria is affiliated member number 2. Mattozzi Restaurant Pizzeria offers great deals for groups,school groups and conferences. 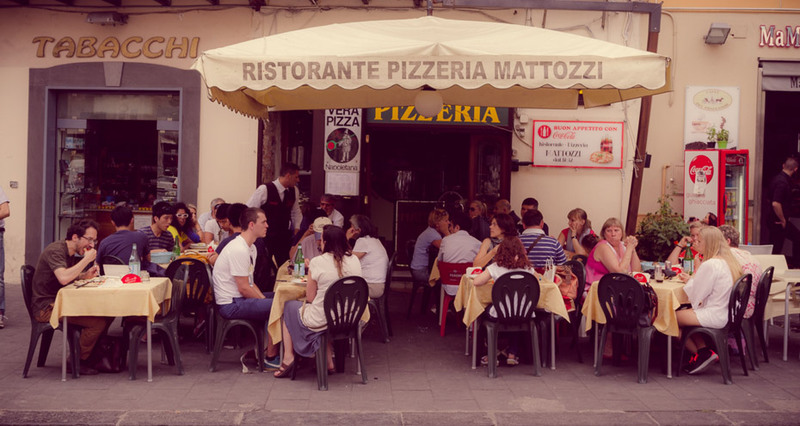 The traditional Neapolitan cuisine and the Real Neapolitan Pizza offers a tasty break in your day of tourism in Naples. 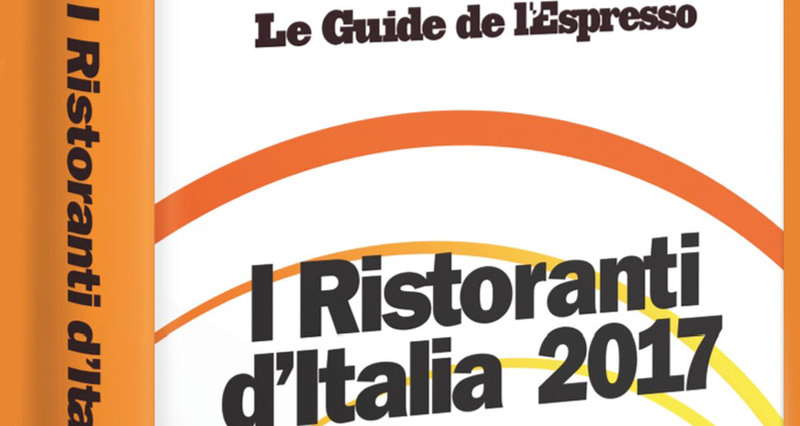 Mattozzi Restaurant and Pizzeria has been selected as one the best places to eat a Real Neapolitan Pizza! 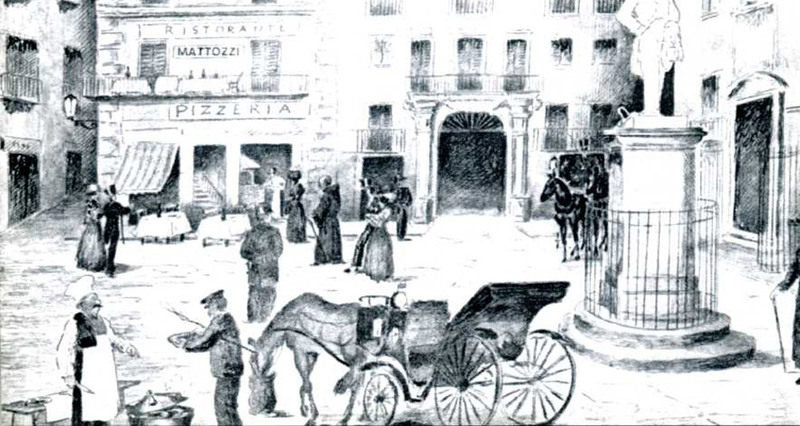 With great honour we have joined the association of historical businesses of Italy, a selection of less than 300 shops and businesses of which there are only 17 in Campania.